Famous Audio proudly presents Liquid Funk DnB focusing on the smoothest and funkiest side of DnB! Inside you will find everything you need to turn heads in the DNB world! From lush chords to fluttering synthlines, deep and warm bass to modulating Reese leads, spacey FX to chest pounding drum loops, sequenced elements to grimey wobbles, deepest of modulating subs to soaring pads, rasping basses to jungle breaks, smooth pianos to dreamy guitars… everything you need to make some liquid DnB. Use the sounds in any way you feel to add creativity to your music without any limitations. 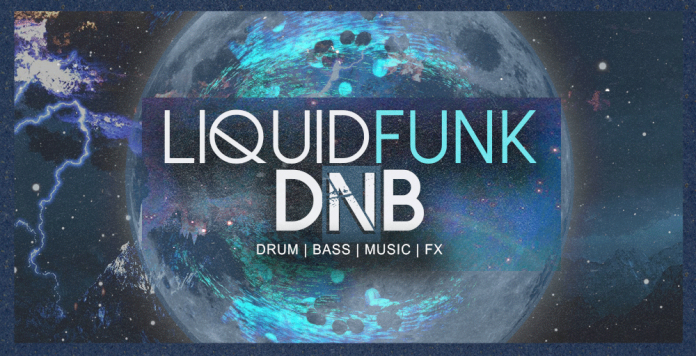 Liquid Funk DnB brings you a rare collection of instantly usable loops and samples that will blend perfectly with your production. Everything you need to produce complete tracks from the ground up or embellish your existing productions is in this pack. This pack is suitable for DnB, Dubstep, Liquid Funk, Jungle, Breakbeat, Ambient and more.. Inspired by the artist and labels such as: Nu:Tone, Fred V & Grafix, High Contrast, Hospital Records etc.. If you’re looking to have sounds in that line then this pack is for you! !